Introducing the new stylish, compact DS-620 portable scanner, designed and built to make your life digital, organised and more productive. The DS-620 effortlessly scans your documents (including plastic ID cards and receipts) ready to be archived, organised or saved to the cloud - so you can view them on your mobile device, ensuring your data is always with you. Maximum number of scanned pages per day can be used to compare designed durability between like Brother products. 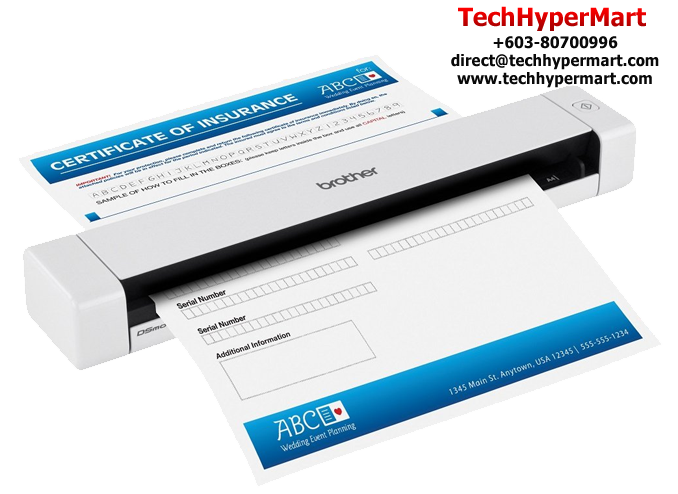 For maximum scanner life, it is best to choose a scanner with a daily duty cycle that exceeds your scanning requirements. 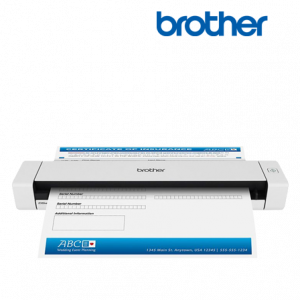 ‡ Scan Drivers Included: SANE driver available for download from Brother Solutions Center. 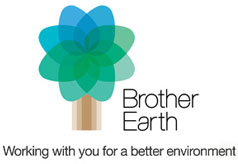 Visit http://solutions.brother.com.